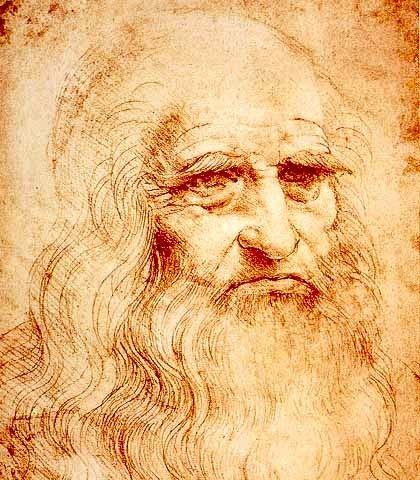 Leonardo da Vinci was, inarguably, a brilliant man who’s ideas were decades and often centuries ahead of his own time. When I first read this quote of his, it struck me as if with a powerful force. Truly understanding another person is great. Having mutual understanding – not in the sense of agreement, but in the sense of empathy, between yourself and another is absolutely priceless and goes beyond words. I’ve only experienced that a few times in my life to date and it’s something I will never forget. If a wise man of a half millennia ago would tout the great joy that comes from understanding as a “noble pleasure”, then it would go to show that understanding, itself, is truly a timeless principle.We can all agree that misunderstanding is no fun, no matter which end of it we’re on. To gain understanding take work even after we have the desire …but the rewards are immense. Read more about the Need to be Understood and also see a Recipe for Understanding to get even more ideas. My colleague and I genuinely loved reading material on this blog post, I was just itching to acknowledge if you trade featured posts? I am always trying to find individuals to make trades with but it's only an idea I would ask. Hi Byron, please contact me via the Contact page to let me know what you have in mind. Thanks for coming by & reading!